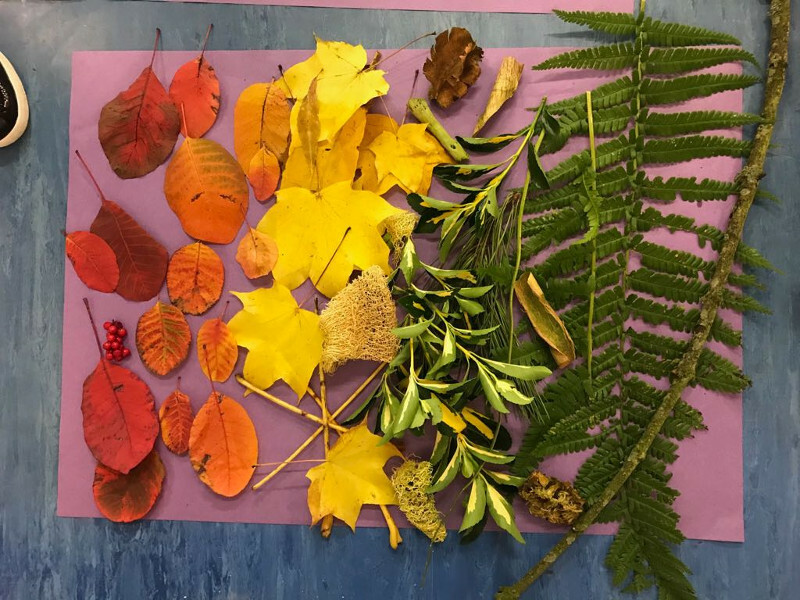 For many years now, PLACE has been been fortunate to be able to work with local artist Gerry Ewens. 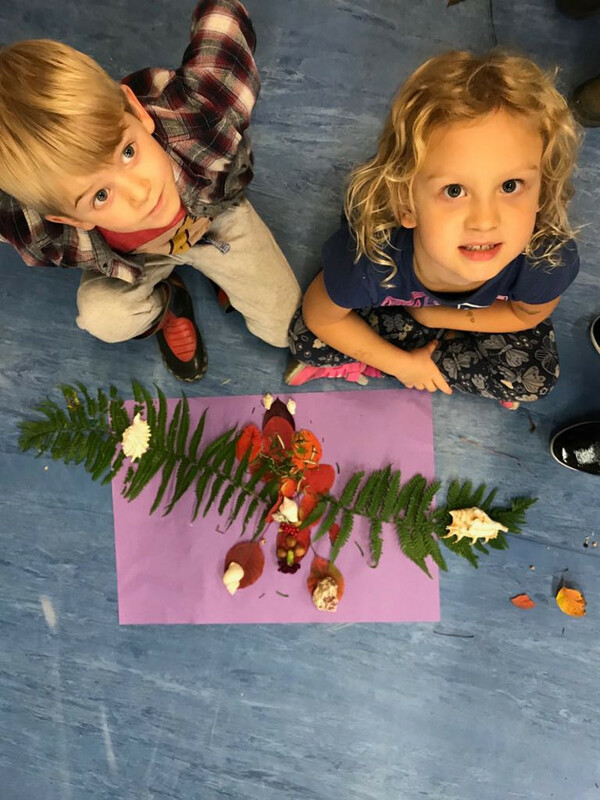 Gerry is PLACE’s official artist-in-residence and delivers art sessions at all levels to PLACE youngsters. 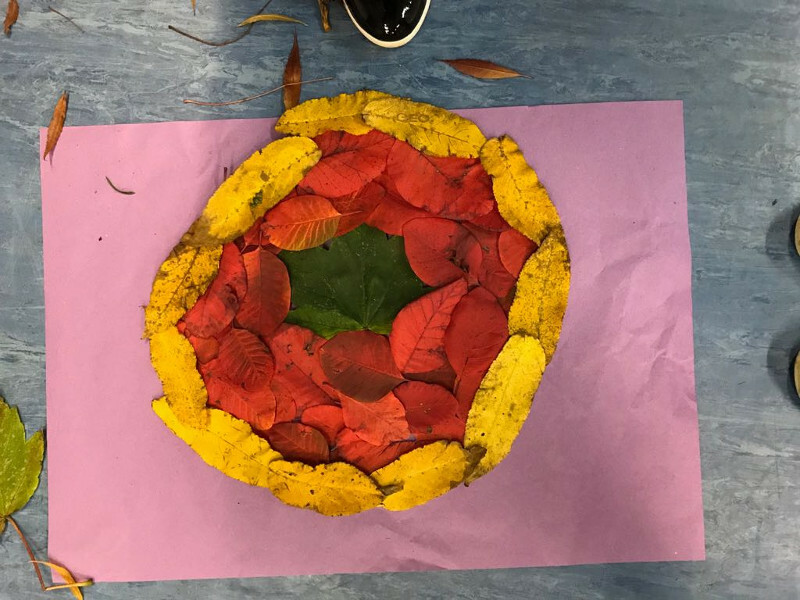 This week, she has been working with PLACE’s Friday art groups on projects inspired by the work of Andy Goldsworthy. 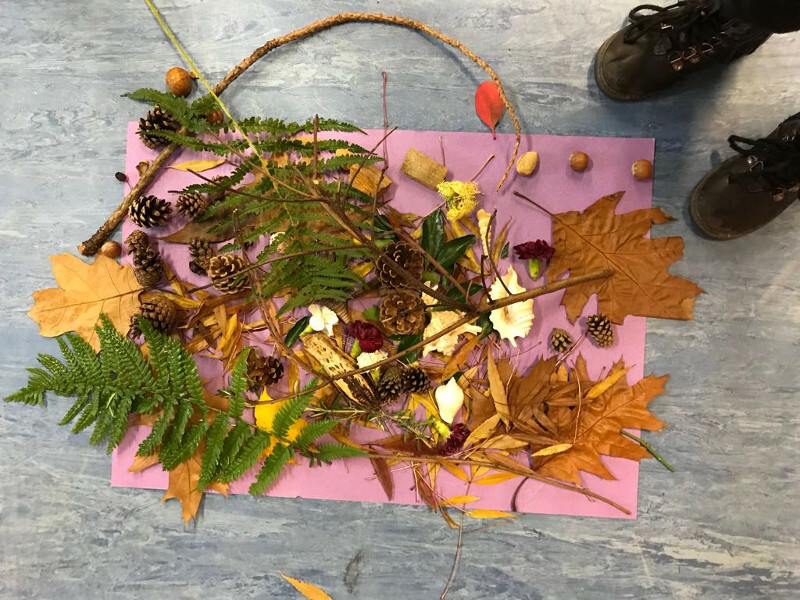 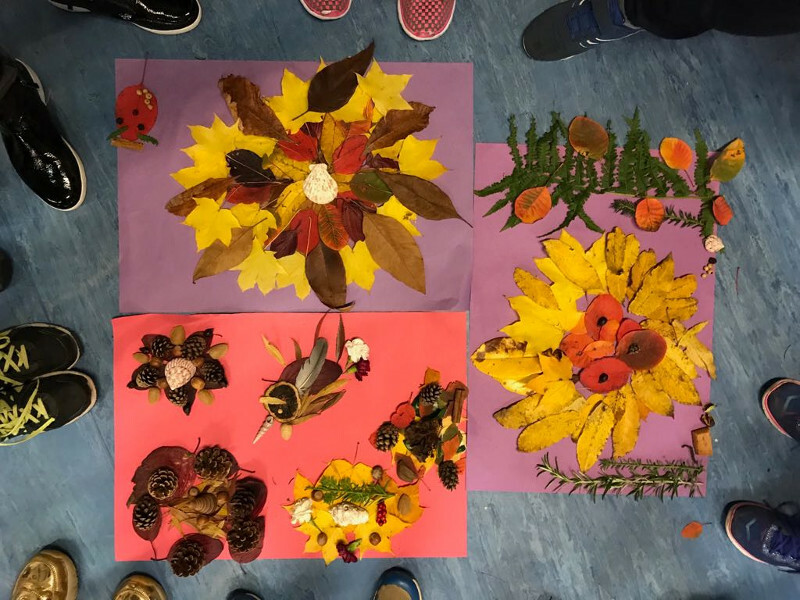 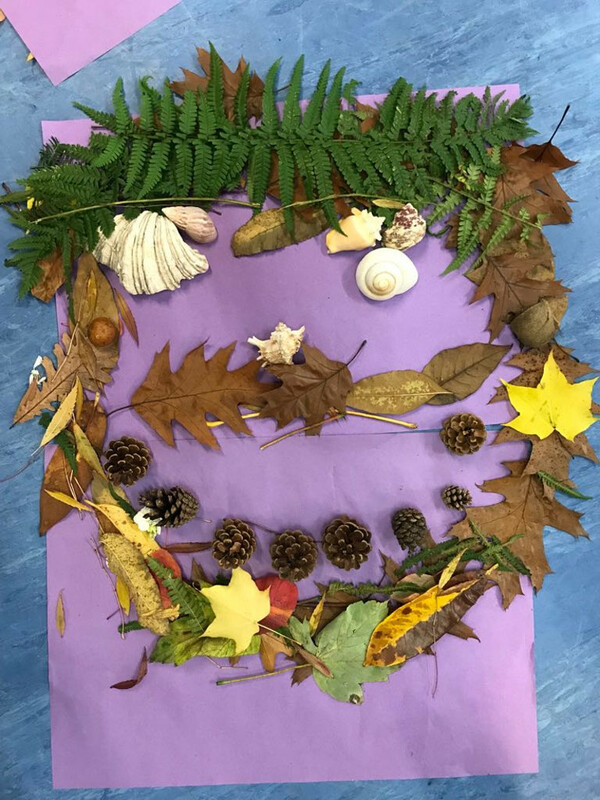 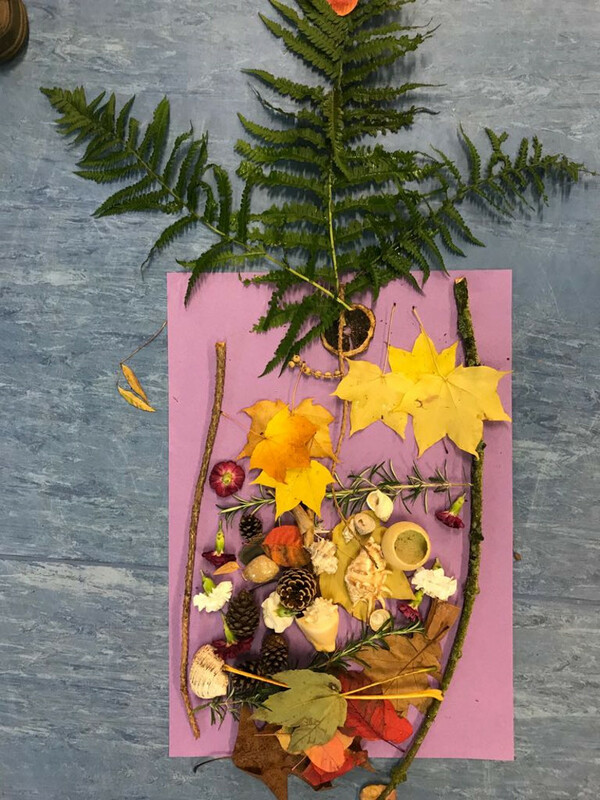 Goldsworthy makes extensive use of natural materials in creating his art and, as you can see below, PLACE youngsters have taken a leaf out of his book in creating their own art from nature! 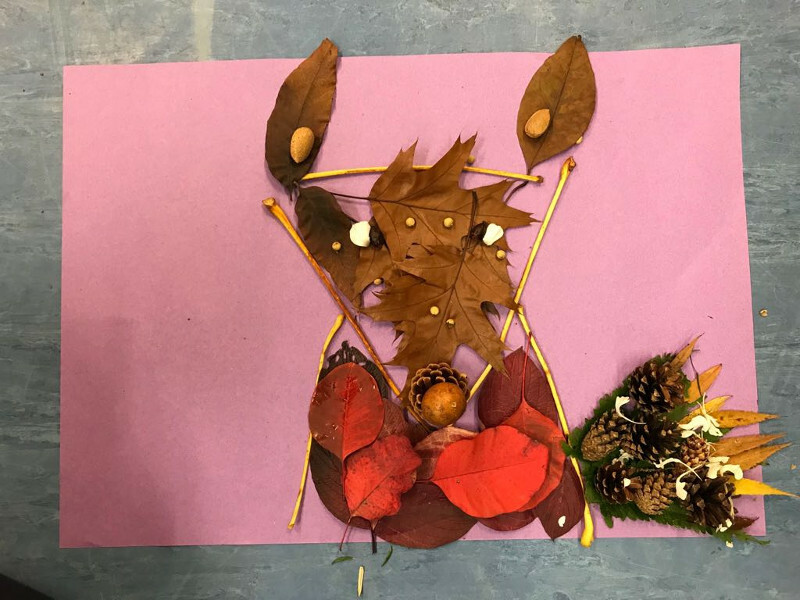 Please browse our gallery to see some of their beautiful creations.